1. When you’re installing a new harness, no need to start from scratch: firmly tape the new wires to the old wires, and pull through the loom. Voila! No need to thread individual wires through tight spots. 2. Some harnesses come with additional wire that you might not use. That’s okay – but be sure to seal off unused wires properly. Cut the wire flush, then put same tape or a wire nut over the end. 3. In the same way that you wouldn’t change the oil in your car without also replacing the filter, you should change your battery cables when you replace the harness. Battery cables need to be clean and in good condition. 4. If the wires are stiff, try putting a little bit of dish soap on the wires to help them slide through easier. There you have it! These are my best tips for tractor electrical work. How about you – do you know any (safe!) shortcuts or tricks to make these difficult jobs go a little easier? If so, share in the comments below. 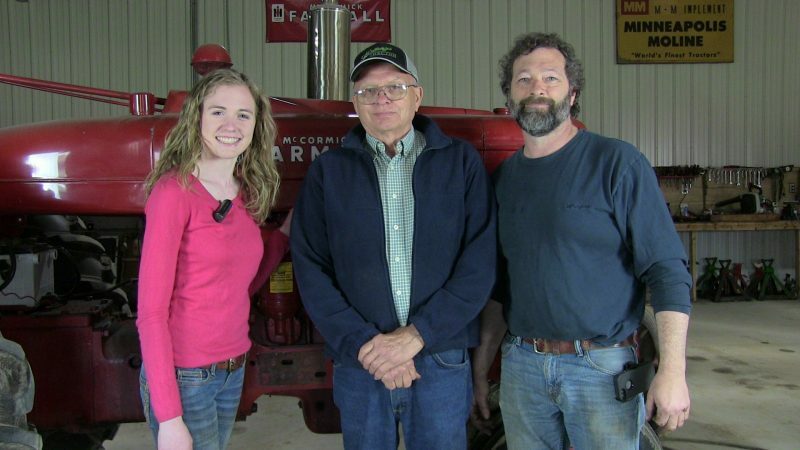 Our magneto rebuild video was created with the help of Dale Thompson of Dale’s Carb Shop in Morrice, Michigan. It was a great experience for Rachel to learn something new from an expert like Dale. Now everyone else can benefit too! Rachel Gingell, Dale Thompson & Dan Gingell. Myth #1: A hotter coil will increase your horsepower. Engines are, at their most basic, controlled explosion machines. Fuel fills the combustion chamber and is ignited by the spark. The force of this explosion moves the pistons, the pistons move the crankshaft, and so on. More fuel will make a difference in the amount of output, since more fuel means a bigger (more powerful) explosion. A bigger or more powerful spark, however, won’t make the explosion bigger or more powerful. A standard tractor coil spits off around 20,000 volts. This is more than enough spark to fire your cylinders (probably around 2 times more than you need). Excess voltage just turns to heat. I suppose that if your tractor’s inner workings had eroded to the point where the gap was larger, it would indeed take more voltage to jump the gap and make spark. This is why standard coils are already over-engineered with excess voltage, giving around 2x as much as you need. If 2x the voltage doesn’t have you firing on all cylinders, you’ve got a problem… and a hotter coil isn’t a good solution. Try a tune-up instead! Myth #2: An electronic ignition will increase your horsepower. There are advantages to an electronic ignition, but increased horsepower isn’t one of them. It’s the same basic concept – spark is spark, and more of it won’t change the fuel explosion equation. 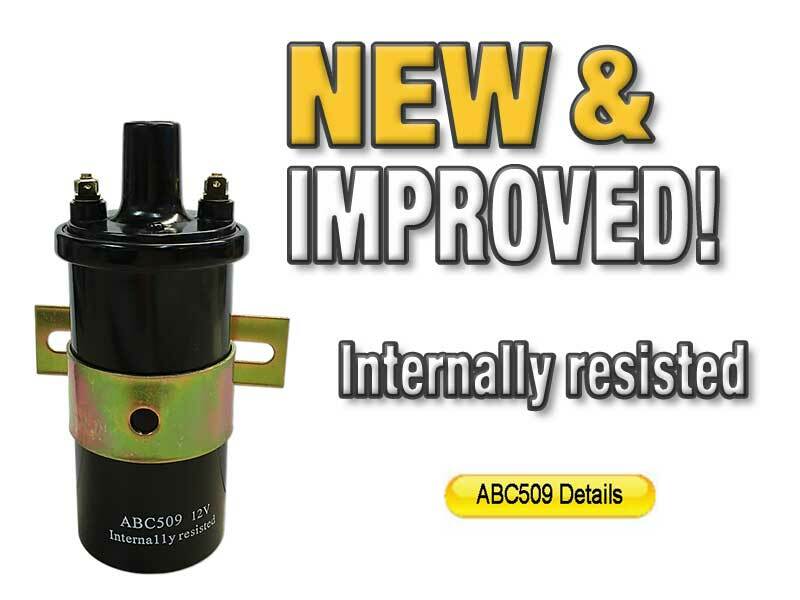 After many months of testing we have developed an internally resisted coil that outperforms the competition. This coil (ABC509) now puts out nearly the same voltage as the hot coil without using an external ballast resister. When you are troubleshooting electrical or ignition problems on your tractor, one of the first things that you need to know is where the power for your tractor is coming from – either a magneto or a distributor. Since many tractors have been converted from magnetos to distributors, you can’t necessarily rely on the year and model of your tractor to know which one you have. Understanding the basics behind the two systems can help you get the right replacement parts and decide if it’s worthwhile to make a conversion from one to the other. First, a review. All gas-powered engines need two things to run: gas and spark. To simplify, the spark (electricity) fires the spark plugs in rhythm, igniting the gas in the combustion chamber. That spark has to come from somewhere – either a stored electricity source (a battery) or a constantly-running electricity source (a generator). When tractors were first invented, batteries weren’t a part of the picture. Instead, operators hand-cranked a sort of generator inside the tractor. This generator, called a magneto, would then supply electricity for the tractor as long as it was running. Magneto technology has been around for a long time – the little crank you’d turn on an old-fashioned telephone was a magneto, too. A well-designed magneto can generate plenty of spark, and they are a reliable way to run a tractor. Magnetos have also been (historically, at least) easier to come by than battery-powered systems. During World War 2, even tractors that were normally produced with a battery/distributor combo switched back to magneto technology due to shortages. Battery-powered systems have their advantages, though. While a well-maintained hand-crank starting system can work very well, nothing beats the convenience of an electric start. 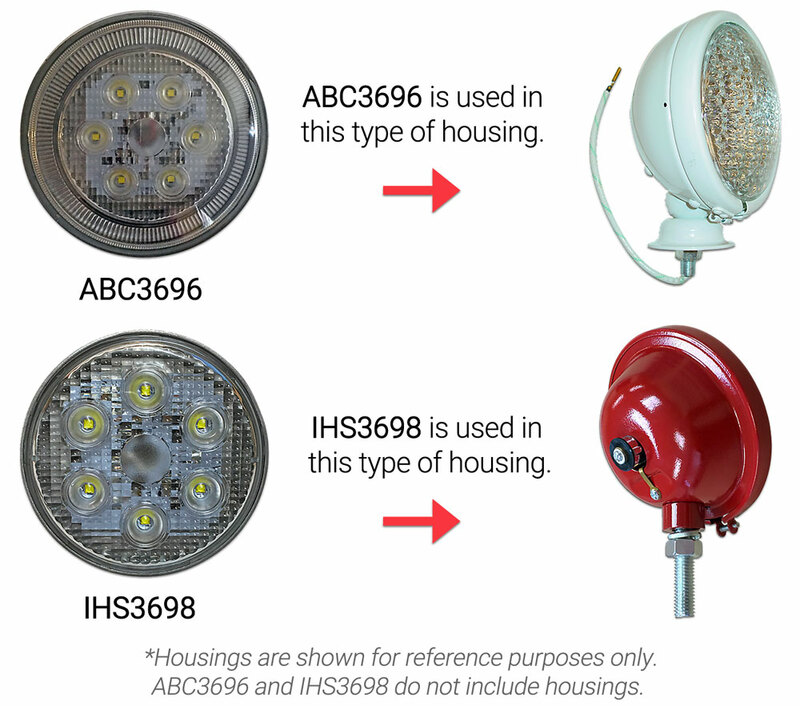 Battery-powered systems also have the extra power available to run headlights. In a battery-powered system, a separate distributor moves the electricity from the battery to the engine. An alternator is also necessary to re-charge the battery. Now, here’s where it gets tricky. Did you notice that I wrote that a battery-powered system has a SEPARATE distributor? That’s because a magneto still has a distributor cap and wires, which sends the power to the individual spark plugs. This is different from the distributor on a battery-powered system, which is a separate part of the tractor. So – should you switch from a magneto to a distributor, or a distributor to a magneto? 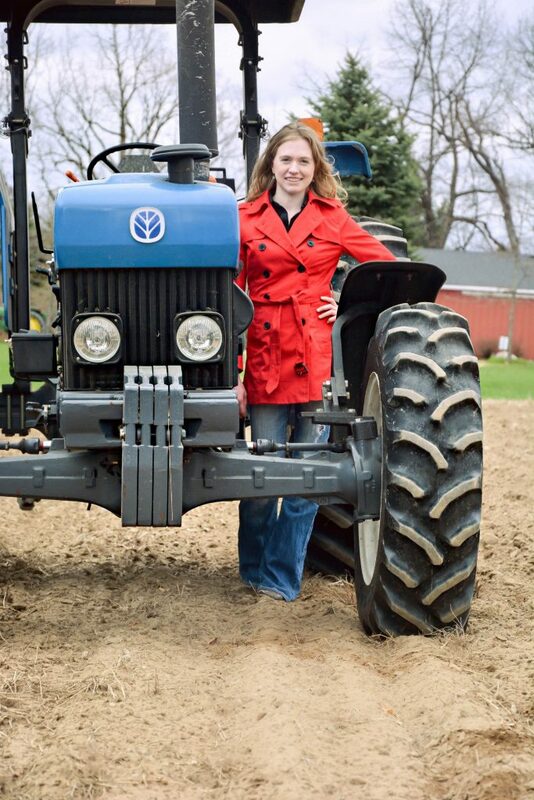 Making a switch will most likely involve an entire re-wiring of your tractor. It’s not overly difficult to do so, but it will take time and parts. 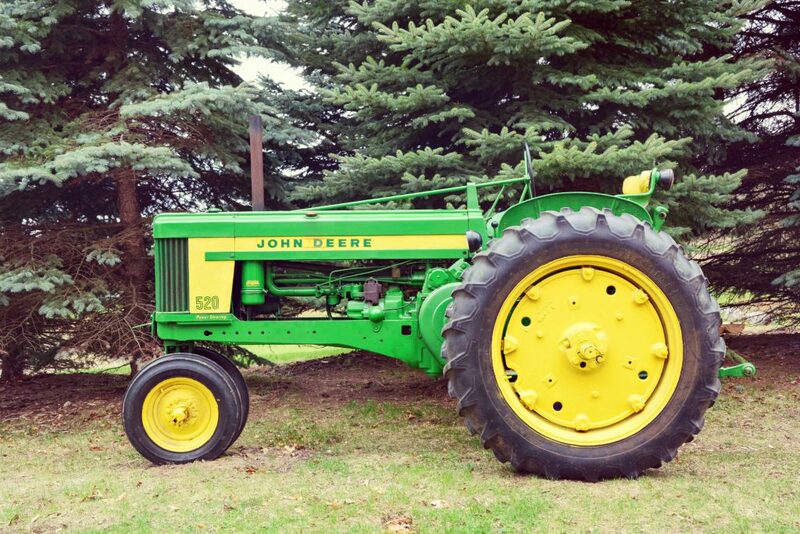 Which do you prefer on your antique tractor–a magneto or a distributor? Comment below. 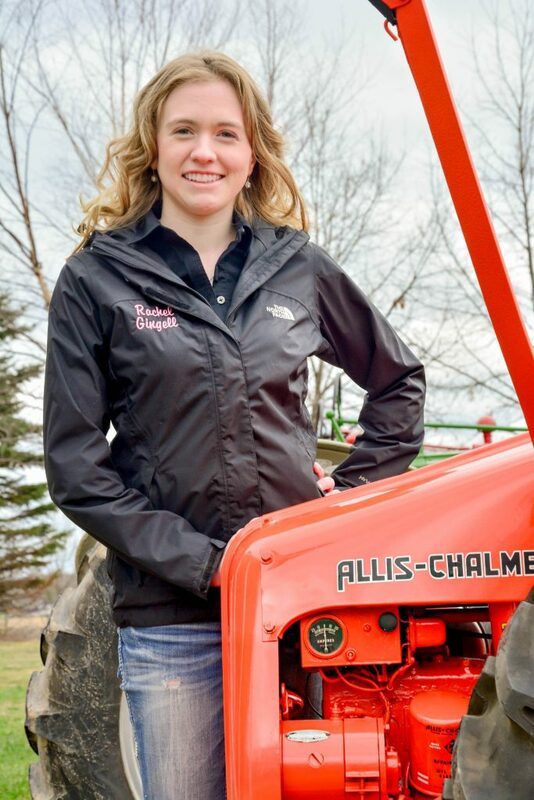 Rachel shows you helpful tips to quickly determine why your antique tractor is not starting. Some of Rachel’s troubleshooting demonstrations include a distributor test, starter switch review and spark plug and wire analysis. 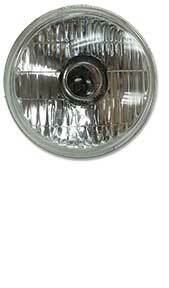 Keep your tractor lights looking original with our new replacement sealed beam bulbs. 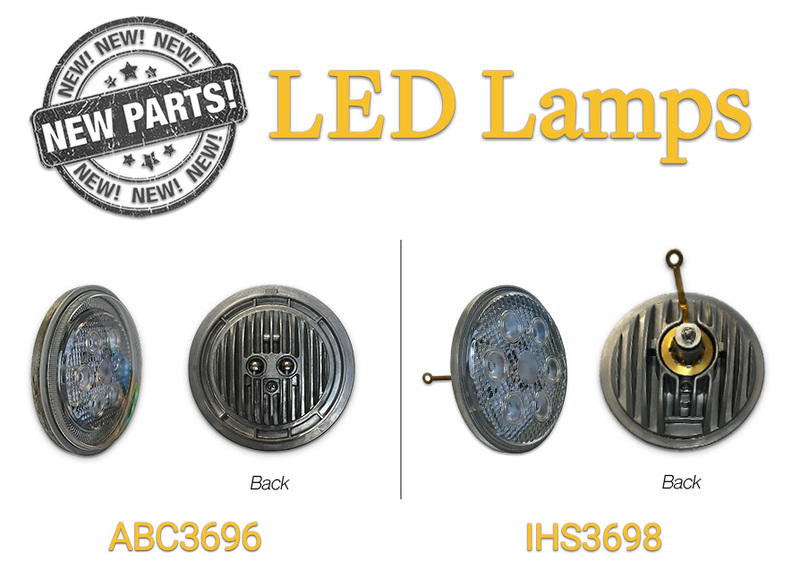 These original style 6-volt (IHS402) and 12-volt (IHS403) bulbs fit OEM IH lights for mid Cub through 450.